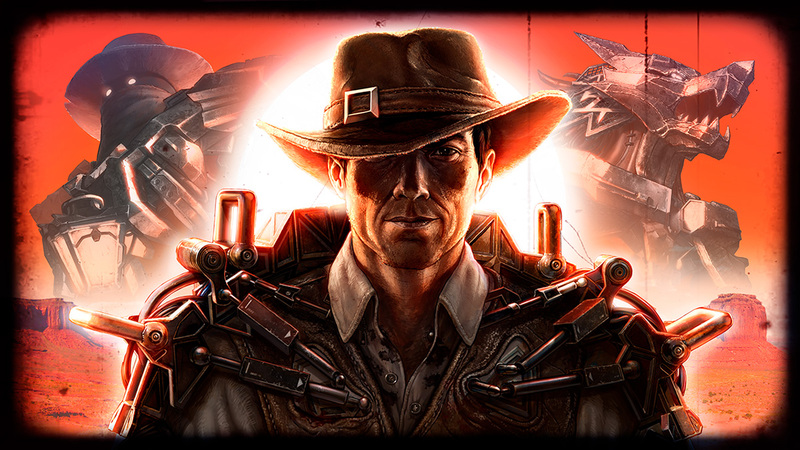 video THE GOOD, THE BAD, AND THE AUGMENTED RELEASES TODAY! 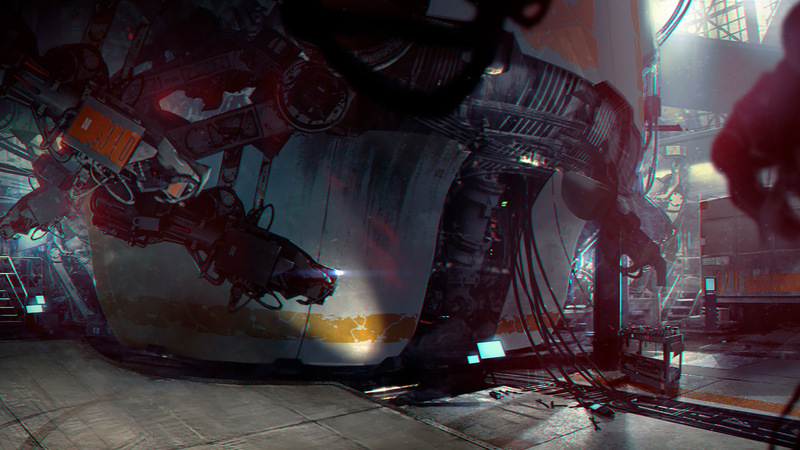 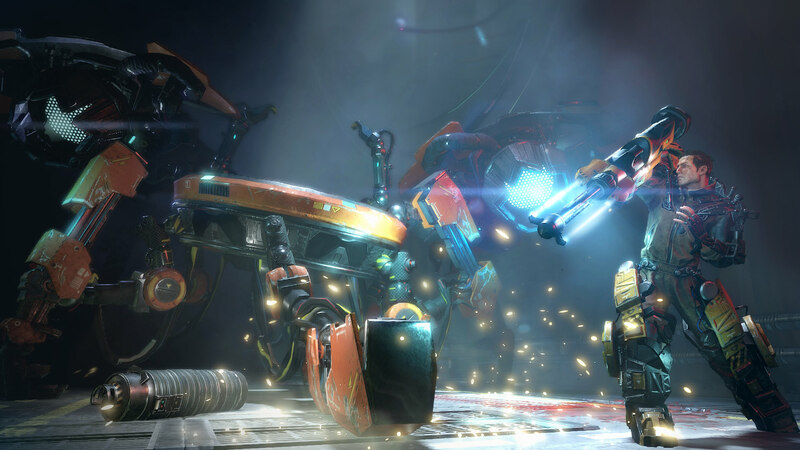 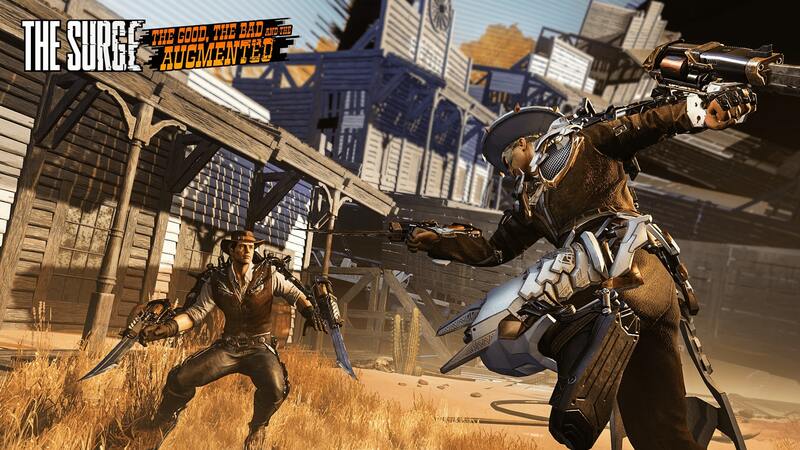 image DISCOVER THE FIRST SCREENSHOTS OF 'THE GOOD, THE BAD, AND THE AUGMENTED'! 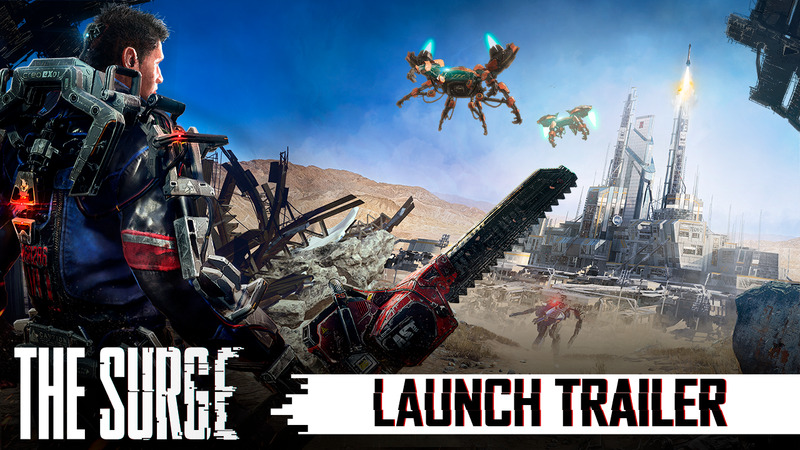 video A NEW PRE-ALPHA GAMEPLAY TRAILER! 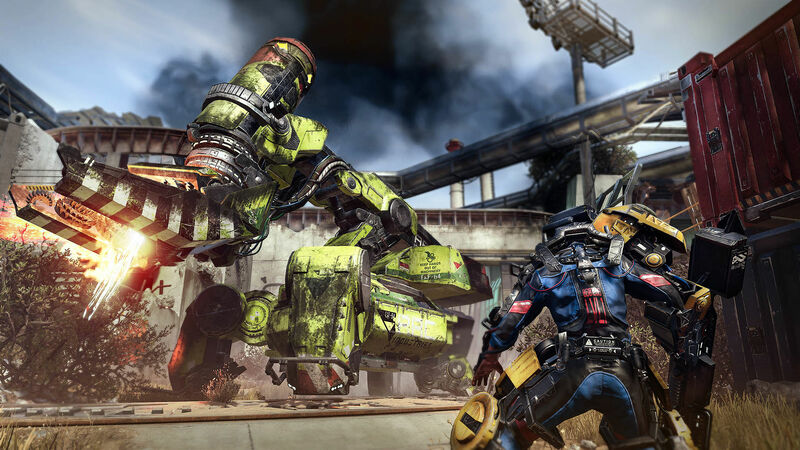 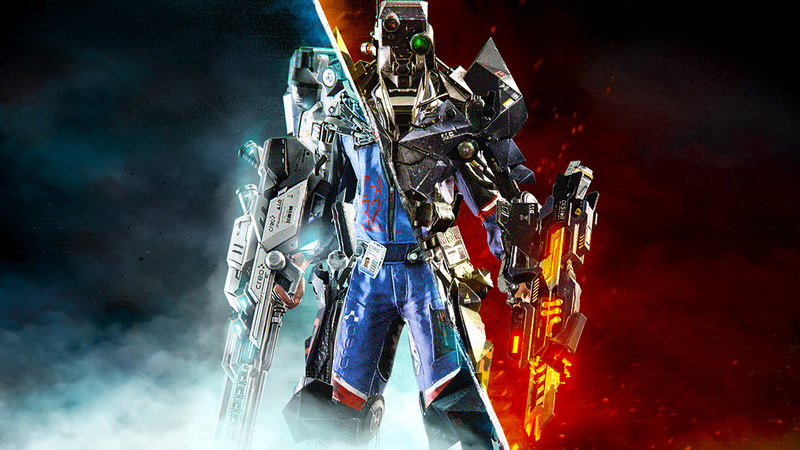 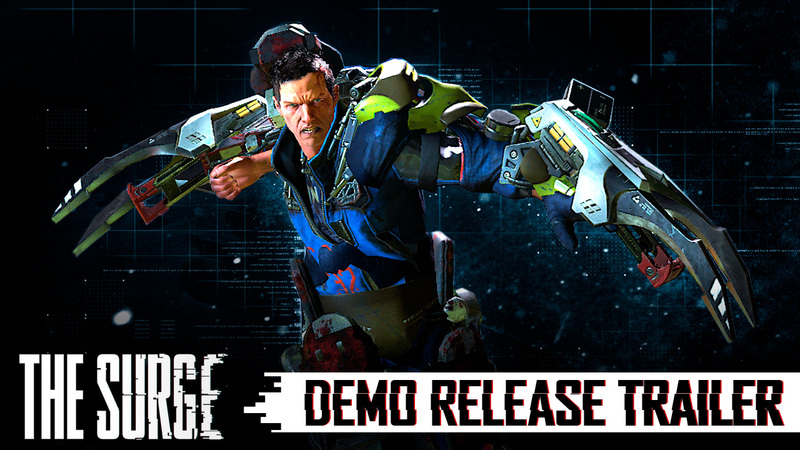 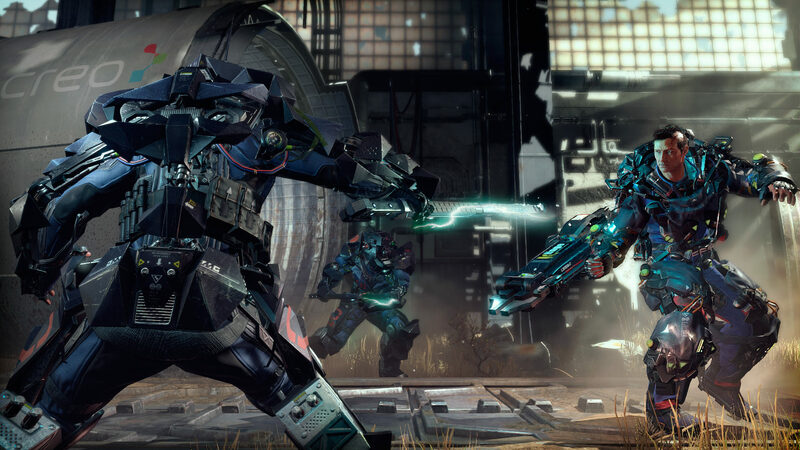 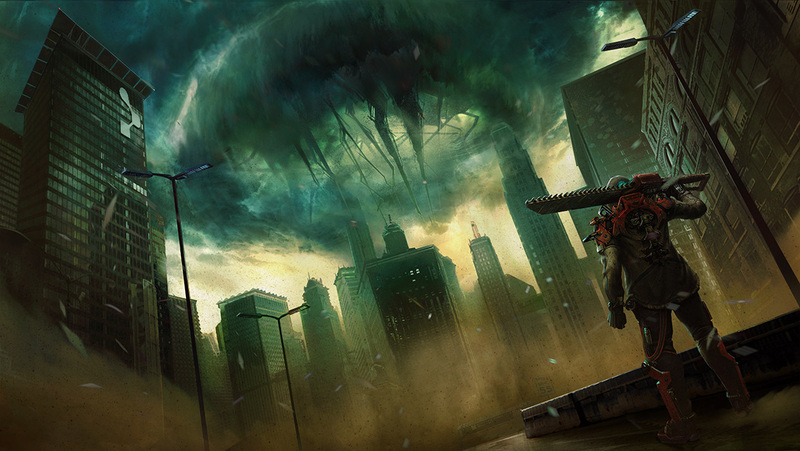 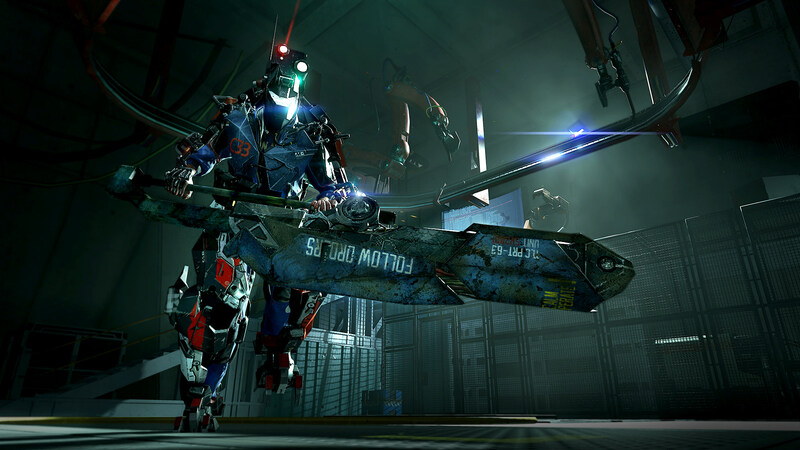 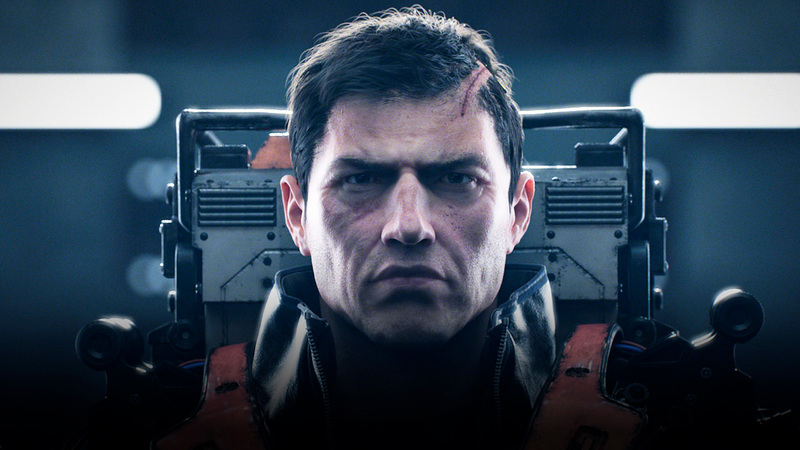 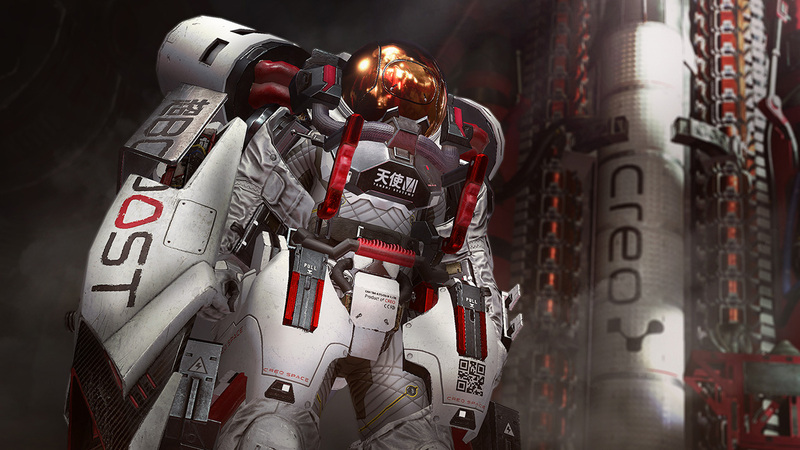 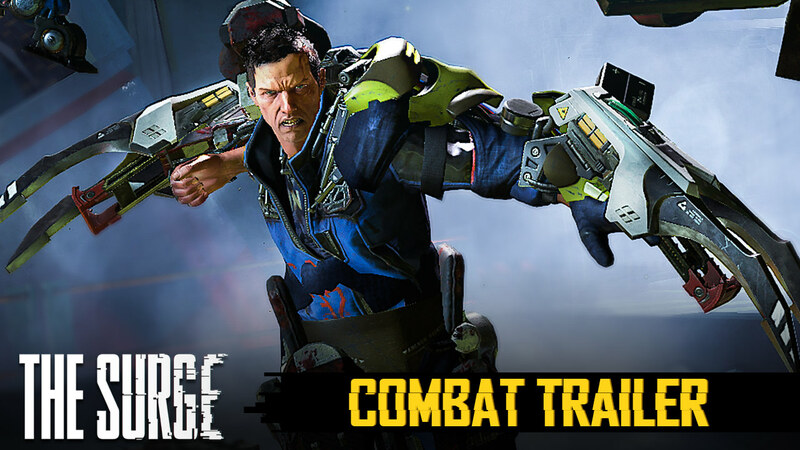 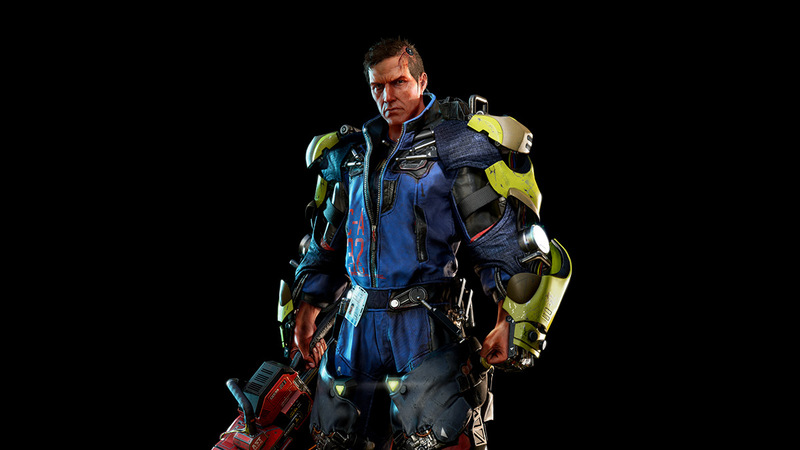 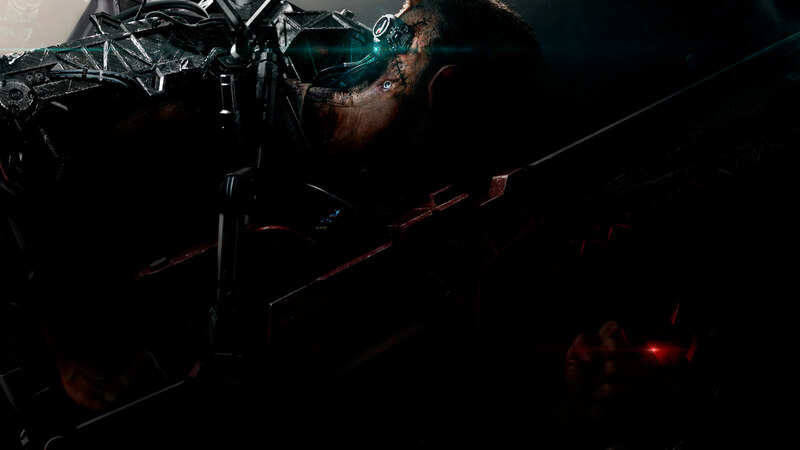 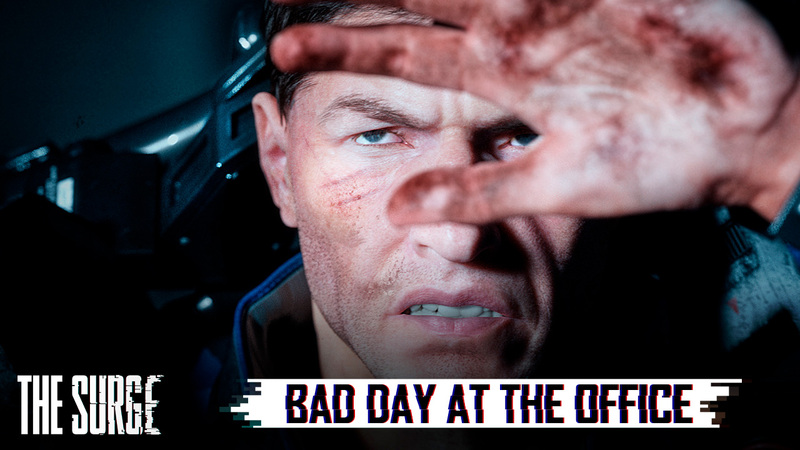 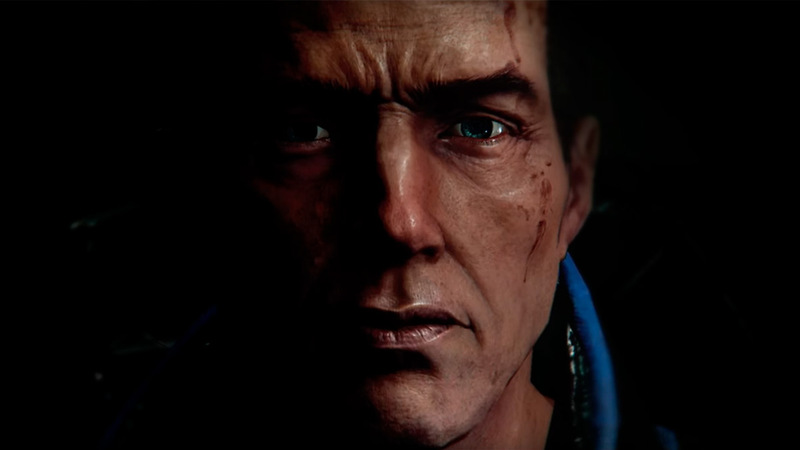 GET THE FIRST OFFICIAL LOOK AT THE SURGE 2! 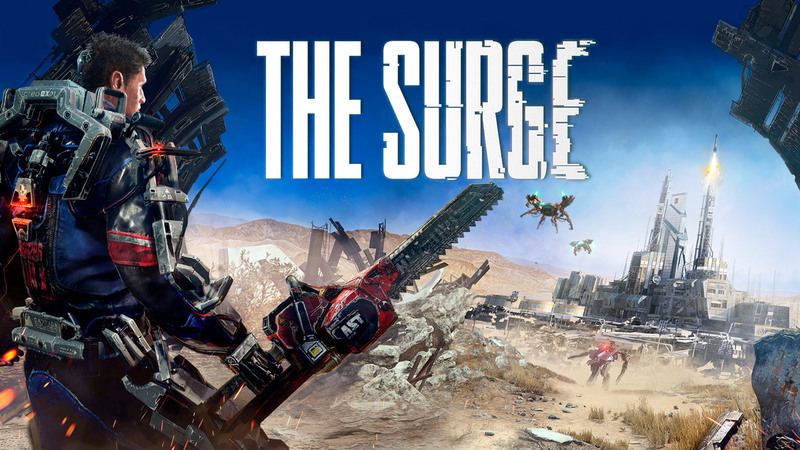 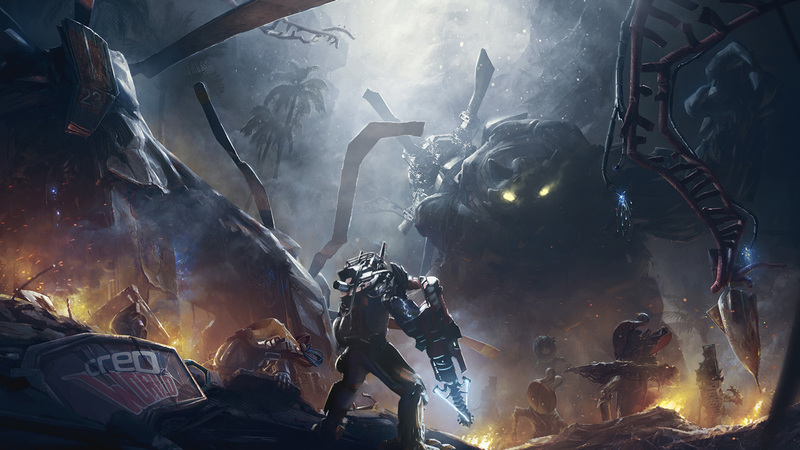 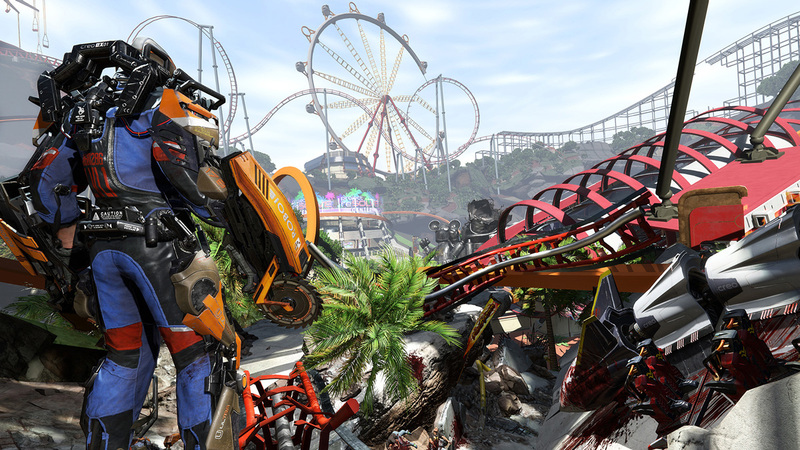 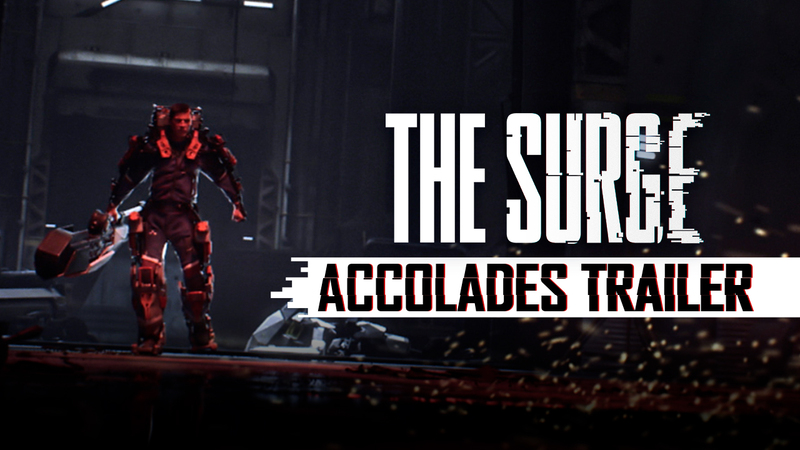 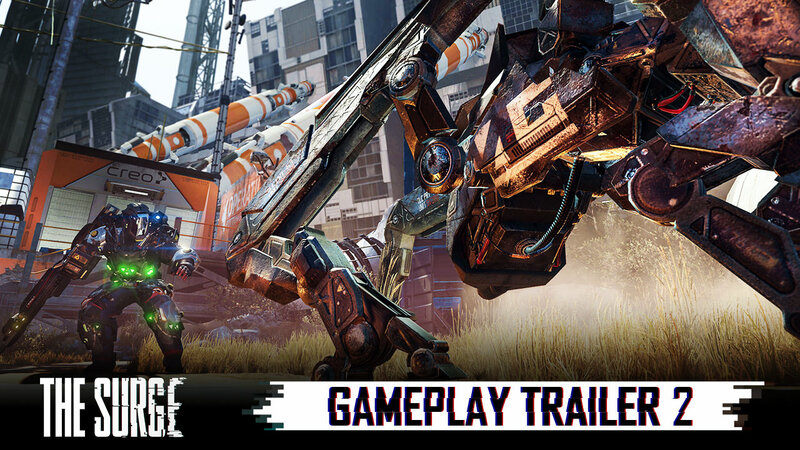 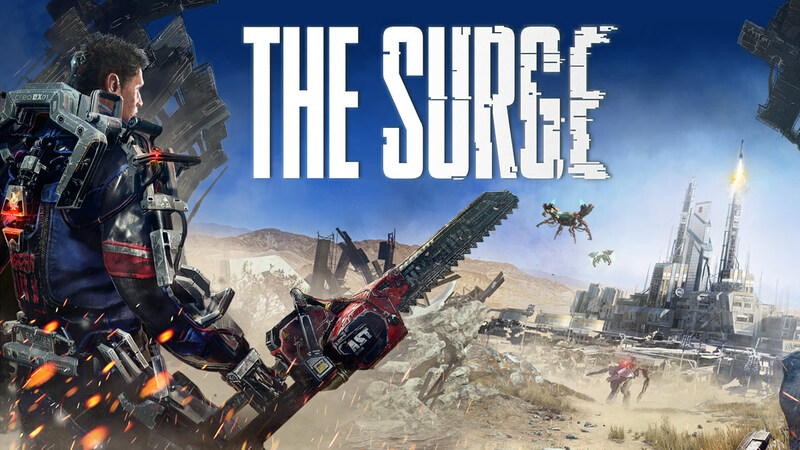 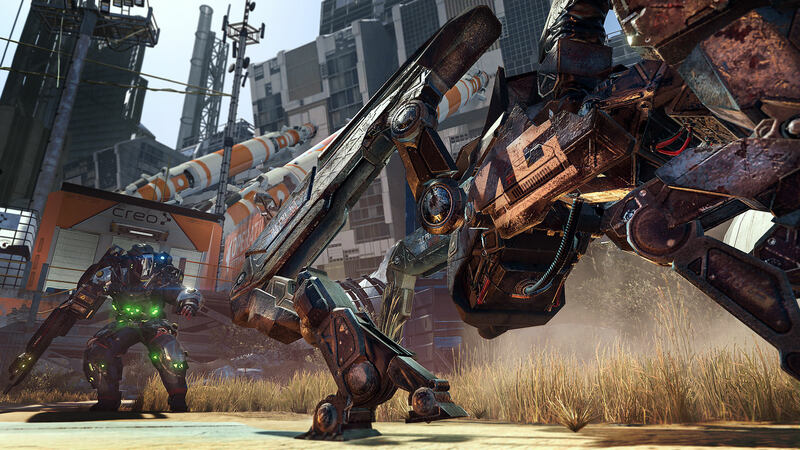 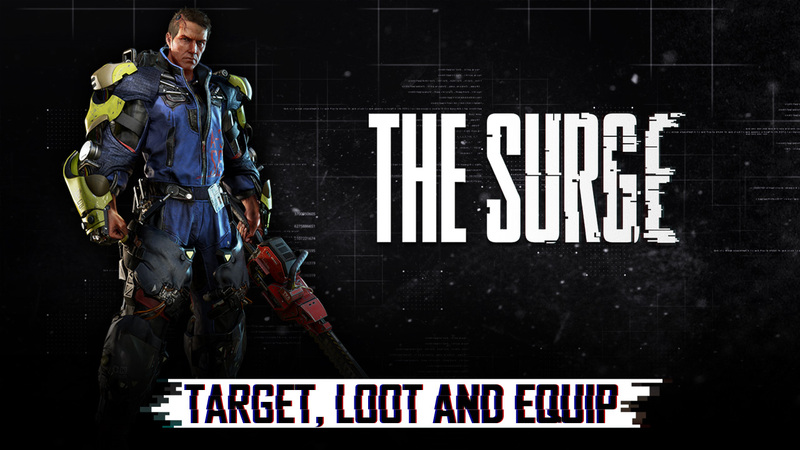 video THE SURGE'S MAJOR EXPANSION, A WALK IN THE PARK, IS NOW AVAILABLE! 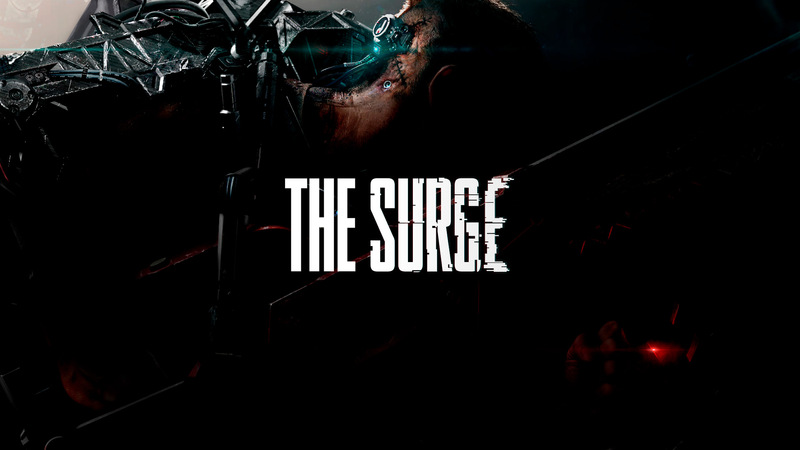 info THE SURGE IS GOLD! 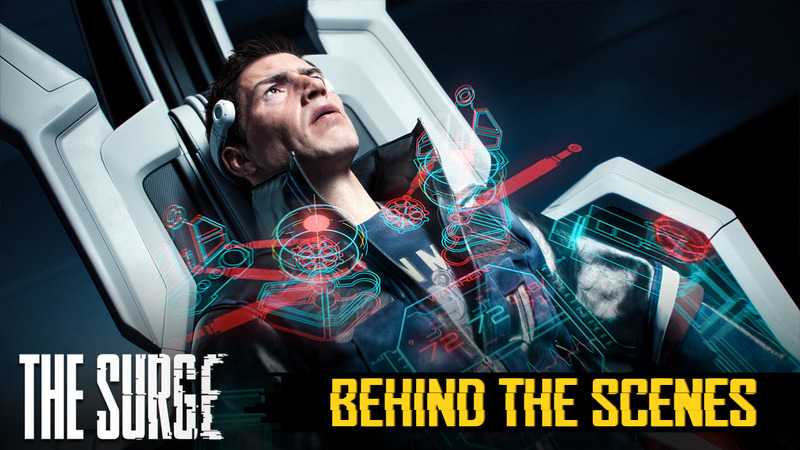 info THE SURGE: LOOK INTO THE PAST!